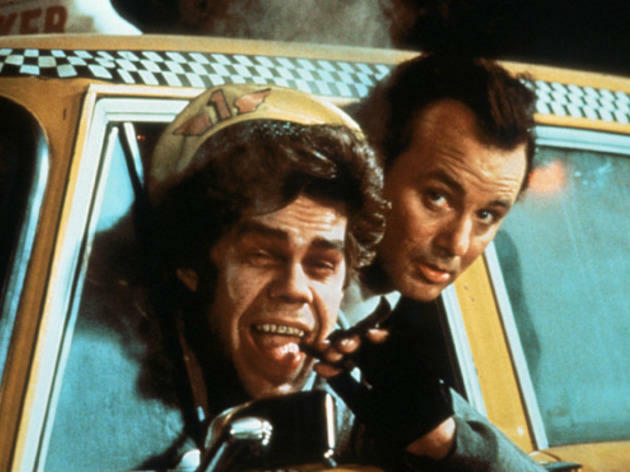 Scrooged—the 1988 comedy modernization of Charles Dickens' A Christmas Carol—stars Bill Murray as mean television executive Frank Cross, a.k.a. Ebenezer Scrooge, who gets haunted by three spirits on Christmas Eve. 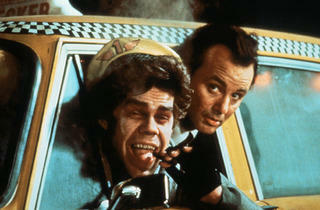 See the strange take on Dickens from the warmth of your car at the Electric Dusk Drive-In. If you don't think it's funny, you might need to make another batch of eggnog. Bah, humbug!